Charlie and Lola, first seen in I Will Not Ever NEVER Eat a Tomato, are stars of the screen, page, and now audio. First aired on prime time children's BBC in October 2005 and now available on DVD, Charlie and Lola are enjoying superstardom! 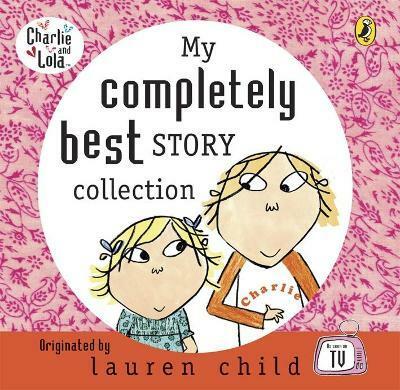 The fabulous audio collection contains five classic Charlie and Lola stories, enhanced with music, sound effects, and classic Charlie and Lola dialogue. The five fantastic audio adventures include the classic stories: We HONESTLY can look after your Dog; My Wobbly Tooth must not ever, NEVER fall out; I've Won, no i've won, No I've won; Whoops! But it wasn't Me; and Snow is my Favourite and my Best. With an all-star cast featuring Charlie, Lola, Lotta, Marv, Soren Lorensen, as well as Sizzles the dog.